As expected, United Technologies (NYSE: UTX) posted a good quarter to finish off the year. The results were driven primarily on notable organic growth, coupled with diligent execution of operational plans. 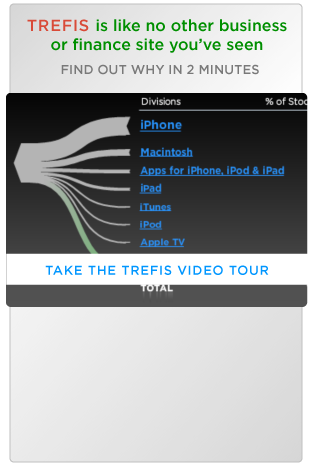 Consequently, the company managed to beat the consensus revenue estimates by a comfortable margin. That said, the conglomerate’s earnings took a massive hit stemming from the new U.S. tax law, with the company taking a $690 million, or 90 cent per share, one-off charge due to the impact of the bill. While the new tax law hurts earnings in the current quarter, it is expected to benefit the company greatly going forward. On average, the U.S. industrial manufacturer typically repatriates about $1 billion a year in funds from overseas. 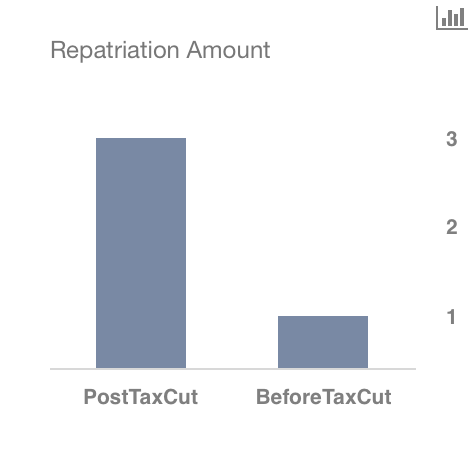 However, slashing the corporate tax rate from 35% to 21% will now enable the company to repatriate close to $3 billion in overseas earnings. This essentially means that it could now potentially pay off the debt on its acquisition of Rockwell Collins quicker than earlier expected. 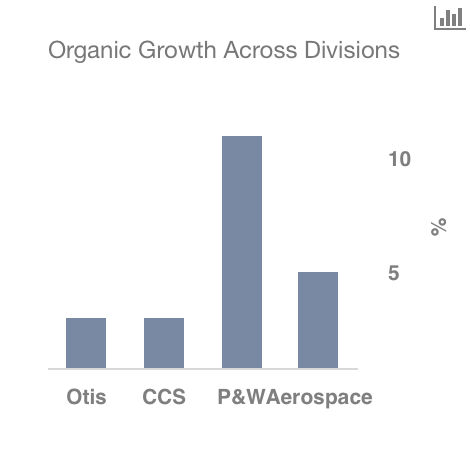 As expected, strong growth was delivered across all segments. The out-performer this quarter was Pratt & Whitney. 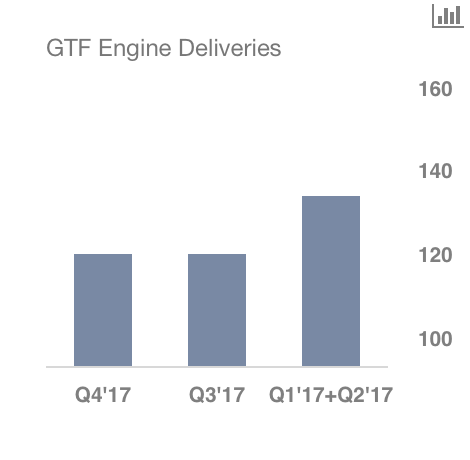 The division recorded an organic growth of about 11% on higher-than-expected GTF engine deliveries. In Q4, the segment delivered 120 engines, bringing them to the mid-point of their target of 350-400 deliveries for the entire year. This is a remarkable feat considering 24o engines were delivered in the second half of the year alone. Going forward, the company hopes to ramp up production significantly in order to efficiently fulfill its backlog of 8,000 engines. Additionally, the company is well positioned for future growth on the back of innovation investments, a robust backlog, and strategic cost-reduction efforts. In this respect, the company has given a rather bullish full-year 2018 earnings guidance. 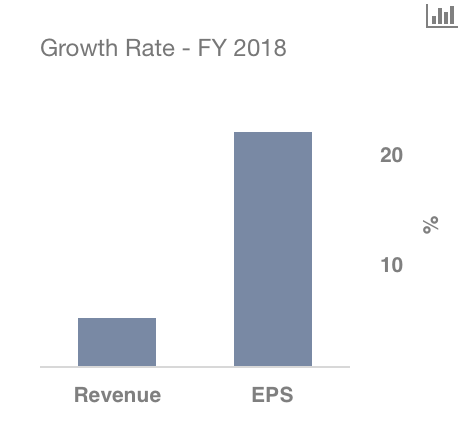 Adjusted earnings in the next financial year are expected to come in between $6.85-$7.10 per share, while revenues are expected to lie between $62.5-$64 billion, representing an organic growth rate of about 4-6% year over year.